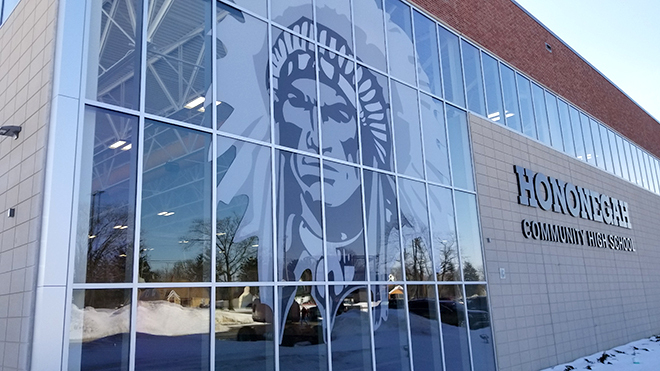 The grand opening of the new Hononegah Fieldhouse with a ribbon-cutting at 10 a.m., followed by a variety of activities on Friday, April 5. We are excited to announce that the grand opening of the new Fieldhouse is set for Friday, April 5. After years of hard work and collaboration, we are ready to welcome the community to see what we have built together. 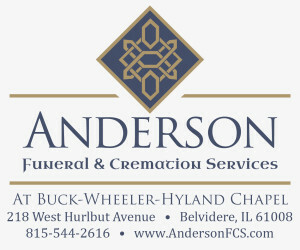 Hononegah Community High School Alumni and ESPN SportsCenter Anchor, Nicole Briscoe, will join us for the festivities. The schedule of events includes a ribbon cutting ceremony at 10 a.m., followed by the Decades Wall reveal and a spirit assembly. Beginning at 6 p.m., we will have performances by the dance and cheer squads, a 3-on-3 basketball tournament, facility tours, and a half-court shot competition. Additional exhibition activities are scheduled that feature volleyball, tennis, track, baseball/softball, and golf. A full list of details with times can be found on our Facebook event posting. It has been challenging to operate our programs without the proper space, but our teachers, students, coaches, parents, and community have been graciously patient as we built the Fieldhouse. We are very happy to say the wait is over. “The loss of the dome was a challenge for our administration, staff, students and the public. We are grateful to the community for its support in allowing the construction of this much-needed addition to our campus. The field house will be a source of pride for the whole Hononegah area for generations to come.” – David Kurlinkus, School Board President. The Fieldhouse has over 2,500 bleacher seats, state-of-the-art audio equipment, brand new competition floor and gym equipment, and visual effects that demonstrate Hononegah pride. Please join us as we open the new Hononegah Community High School Fieldhouse. Hononegah is a public school district in Rockton, Illinois, located between Rockford and the southern border of Wisconsin. The District serves over 2,100 students from the towns of Rockton, Roscoe, Shirland, and parts of South Beloit. The District provides an inspiring and challenging educational experience that promotes reflective critical thinking, civic engagement, and personal development.